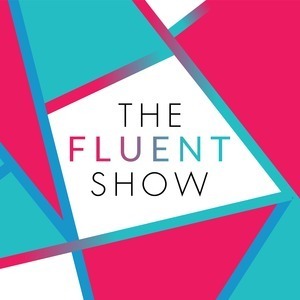 We found 10 episodes of The Fluent Show with the tag “language learning”. An Interview with Chuck Smith, creator of an app connecting people speaking 7000+ languages, Duolingo course author, co-founder of the Polyglot Gathering. In this interview with Gabriel Wyner, you will get to know the story of "Fluent Forever", the approach he takes to language learning, and a little bit about what makes him tick as a person.